This website has been created to offer you an in depth look at the famous American Barnstormers Tour. Barnstorming has caught the fancy of the general public ever since it first started in the year 18911. 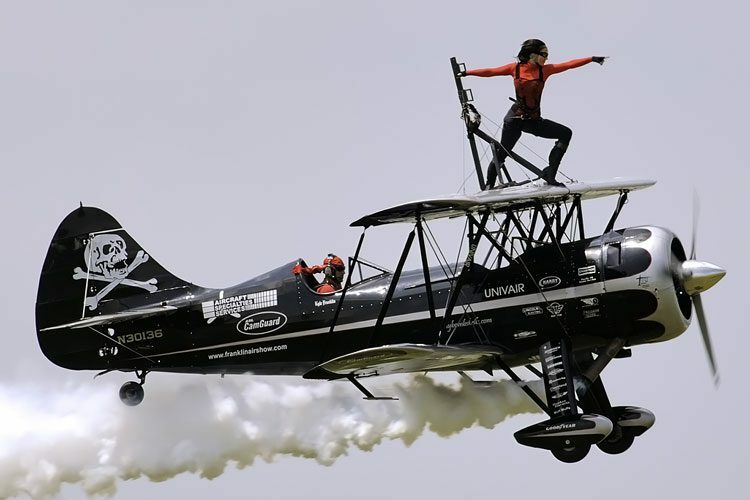 People are mesmerized by the daredevil stunts done by the pilots as they display their skills in handling these flying machines. 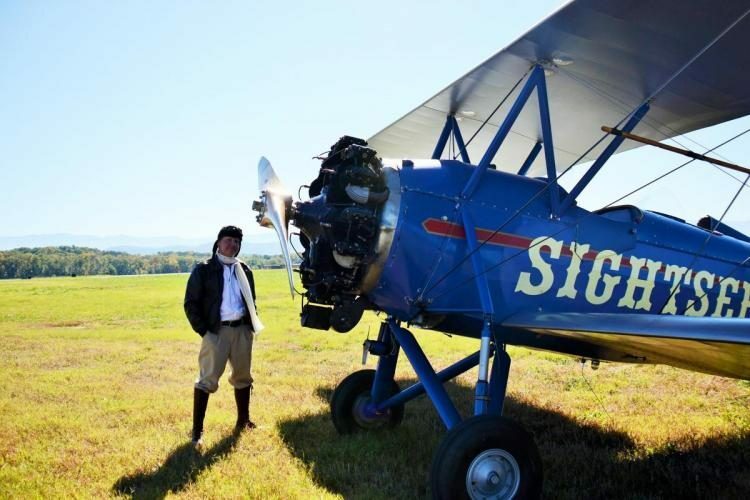 In keeping with tradition, the first American Barnstorming Tour was held in 2006 in order to offer the people a chance to reconnect with aviation history. 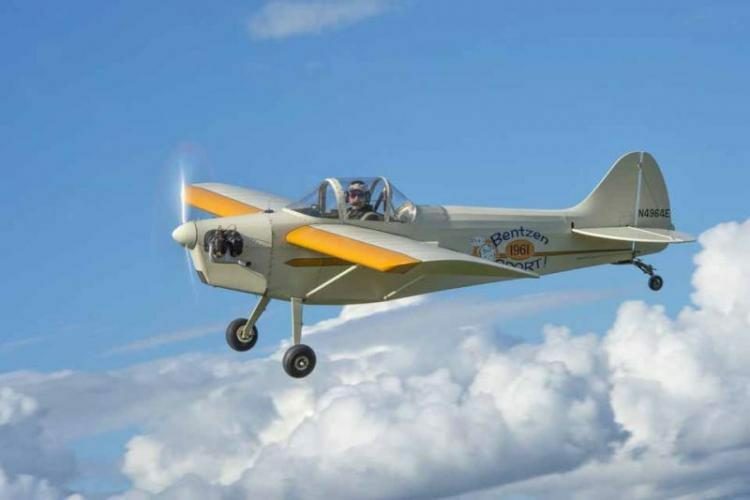 The first tour comprised of seventeen beautiful airplanes in Michigan. The tour began in Michigan and finally ended in Wisconsin after passing through five states. This was the first chance that many people actually got to see a biplane up close and even take a ride in it. The response to the American Barnstorming Tour ever since 2006 has been overwhelming with more and more people turning up each year. In fact, according to calculations, the number of people attending the tour seems to double each year. 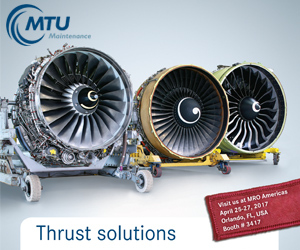 The tour gives the people a chance to see the history of aviation with their own eyes. They realize how much the aviation industry has changed in the past century. This website has all the collective information about the past as well as upcoming American Barnstorming Torus. 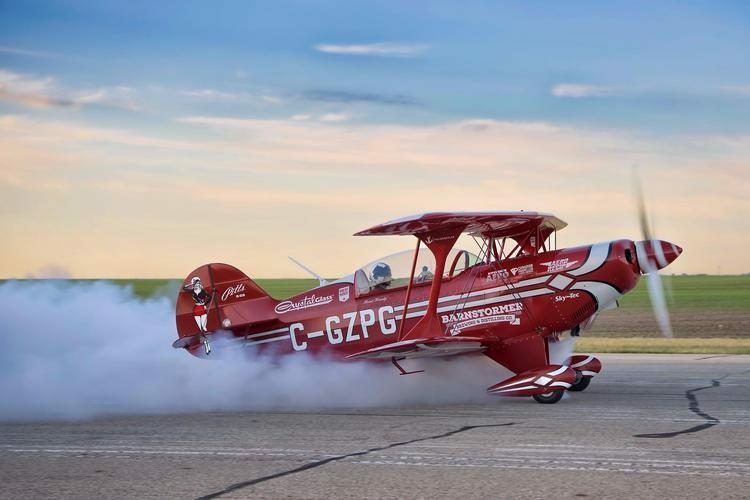 If you are interested in taking part in the tour and own a functional biplane, our team will be glad to have you on board. We also conduct plenty of workshops and other activities to engage the people visiting the tour. Sign up for our newsletter to stay up to date with all the latest happenings.